Concern for people and families propels Ryan Kreck to handle family law cases including family violence, child support, divorce and custody cases. Ryan’s practice also has a strong emphasis in criminal defense, where he represents clients in cases ranging from aggravated assault with deadly weapons to allegations of injuries to children. Many times family law cases can get mixed up with criminal law cases and Ryan’s knowledge and experience of both areas effectively guide his clients through these difficult issues. Throughout his career Ryan has been involved with several jury trials involving Child Protective Services (CPS). His experience with CPS investigations enable him to navigate around all the obstacles involved with these types of cases. Ryan Kreck is a skilled and aggressive attorney who can be a shrewd negotiator, a compassionate mediator and an insightful advisor. 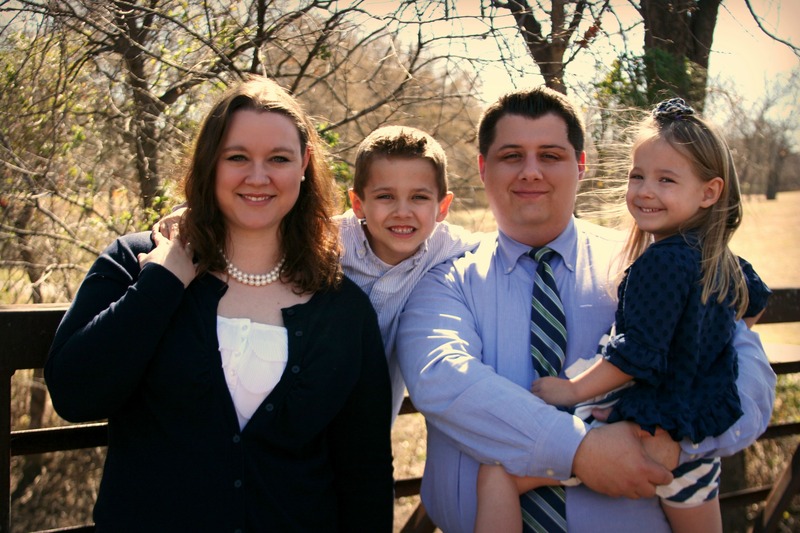 Ryan began his career by opening his own law office in Sherman, Texas. He then joined Nix and Hoover, that soon changed its name to Nix, Hoover & Kreck. In 2013, Ryan began working with Loughmiller Higgins P.C. where he represented clients in complex family law cases. He also defended clients on criminal cases which arose from their divorce or child custody cases. Ryan joined Rosenthal & Wadas in November 2014. 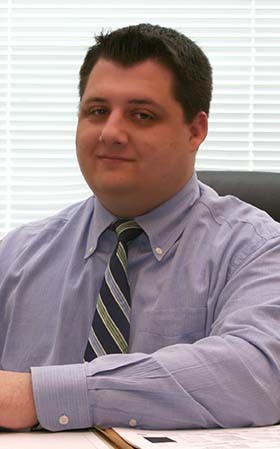 Ryan Kreck received his Juris Doctor from South Texas College of Law in Houston, Texas in 2008. Prior to law school, Ryan graduated from Baylor University with a degree in Political Science. Ryan was involved in mock trials both in college and law school and was recognized for his trial advocacy skills. Outside of work, Ryan coaches his children’s soccer teams and is Captain of his local ice hockey team. Ryan is also an avid hunter. Why Hire an Attorney with Criminal and Family Law Experience? Ryan has developed a substantial portion of his practice in CPS matters. Ryan has a experience in dealing with CPS investigators and will accompany his clients to any meetings or interviews his clients may have with CPS. Ryan will assist his clients navigate around all the obstacles involved in a CPS case. Ryan has experience in helping clients deal with District Attorney's offices and CPS in North Texas. You and your spouse going separate ways during the holidays?